Coca-Cola’s Ads celebrates the diversity of America. The profound of acceptance of humanity is the country's strength. Those who criticized the ads aren't ugly Americans, they aren't Americans at all. 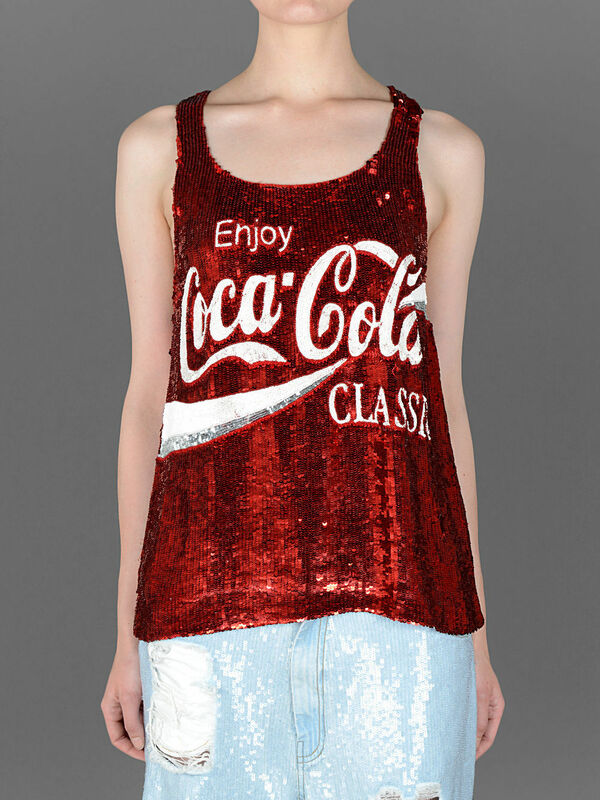 Since I don't drink soda, I'll support Coca-Cola through fashion. Here are some of fabulous items that I'll soon be wearing during 2014 New York Fashion Week.